The Sci-fi/Fantasy Writers’ group I founded is The Dragon Writers, to honor Anne McCaffrey, who wrote both Fantasy and Science Fiction. The title of the group is a nod to her story The Dragonriders of Pern. If you haven’t read the series I recommend reading the first book. I became so immersed in her world I started role-playing as a dragon rider. That’s the kind of writing we want to do, the kind that builds a loyal fan base. The standard writing sample for the group is 2 pages double-spaced. Writing a short vignette for the group allows members time to go over each story and obtain individualized feedback. The advantage of getting used to writing short stories is that you learn to write concisely and to cut out what isn’t relevant. Remember, you can follow the prompt or if it strikes your imagination do something of your own. The prompt is “Robot” and the following is a series of questions you can use to jog your creativity. Is your robot sophisticated or simple? What is your robot’s purpose? How are robots used in your society? Is your robot’s society technologically advanced or magical? How do people define robots in contrast to the native species of your world in your story? How do people relate to robots? If you need ideas for this topic Isaac Asimov is one of the foremost authors known for compelling stories featuring robots. His world building is also fantastic. Working Towards a Finished Story: The Dragon Writers Way! Becoming a published author is hard work, but there are ways of making the path work for us. 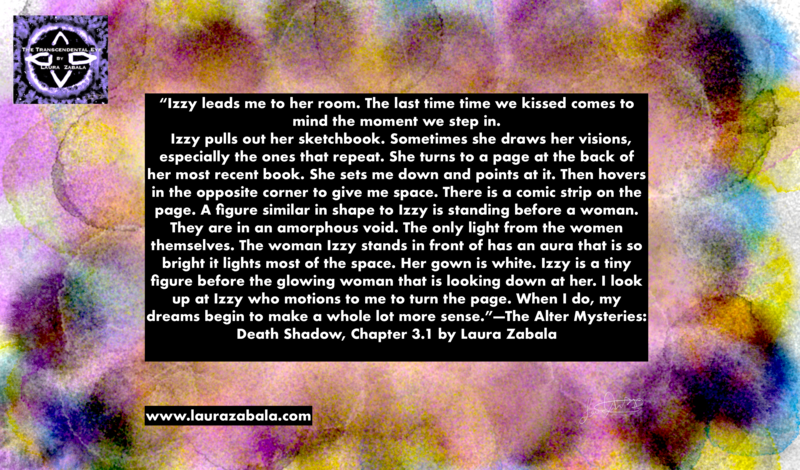 I’m still working towards finishing, The Alter Mysteries: Death Shadow, and took conscious steps towards improving my writing. I took a writing course, which helped me gain the contacts needed to found a writers group, The Dragon Writers. People from my writers’ group tell me what I need to work on to make my writing stronger and vice versa. Even better, working with other writers forces me to focus on specific creative projects. As a group, we discuss our writing goals and hold each other accountable. Sometimes other writers can help us think of solutions we never thought of to our dilemmas. You can learn about that first hand by joining a writers’ group yourself! If there are no writers’ groups in the area you can still get prompts here on my blog. I’m going to share my writing prompts for The Dragon Writers with you. Follow my blog and once a month you’ll receive a writing prompt. The monthly posts will give you time to write, edit, and share the prompts with other writers for feedback. You can get access to the first prompt here. What helped you improve your writing? Share your thoughts in the comments below. The Alter Mysteries Next Chapter on Early Access! 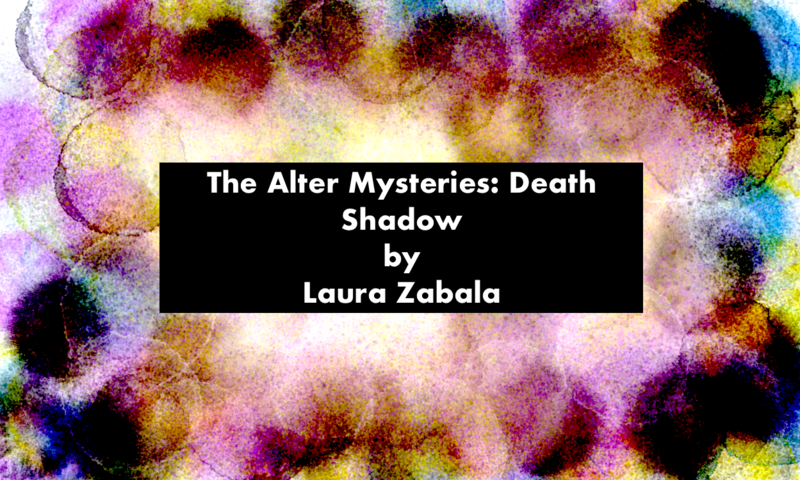 It’s Wednesday, which means my next early access post for The Alter Mysteries: Death Shadow is here. Chapter 3.1 (Chapter 3 scene 1), is up and will be free to read on Sunday. If you want to read it now, become a patron and tip me for my work. Chapter 2.5 posted last Wednesday is up free. Soon, I will post the entirety of Chapter 2 in one post for all to read. Another goody in the works, more audio recordings are on their way to make my posts more accessible, I appreciate your patience while I catch up on that. Thank you for following my work, guys! Let me know what you think of The Alter Mysteries and my blog so far in the comments below.